Celebrate with us as we honor three Hometown Heroes who have made an extraordinary difference in the Oceanside Community.! 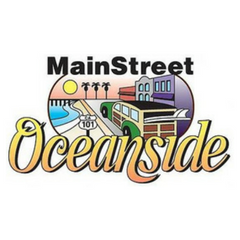 Head over to South Coast Highway for the 24th Annual Oceanside Independence Day Parade on June 30, 2018. Feast your eyes on floats, band, walking groups, cool cars and many more! Hope to see you there! Check out sandiego.org to know more about the event.